The best way to travel around London is by public transport. 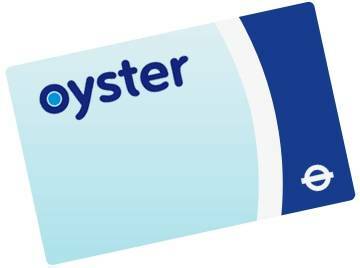 You can purchase London Underground tickets at all of the tube stations in London and use them for the tube, buses and some trains. It can be topped up, if you run out of credit and has no end date – so it is valid for any future visits to London.